The activity lasts approximately 2 hours. Schooner Appledore Day Sail is no longer available. 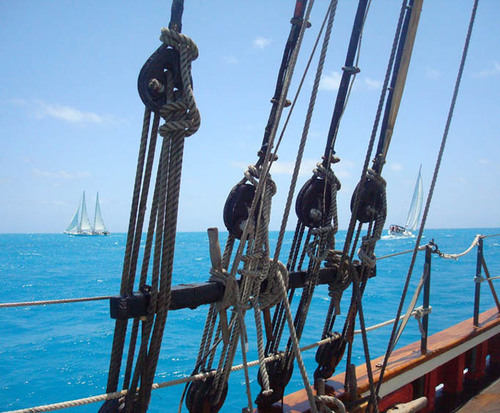 For the opportunity to get out on the sparkling Key West waters, book one of the Schooner Appledore Day Sails for your next vacation. 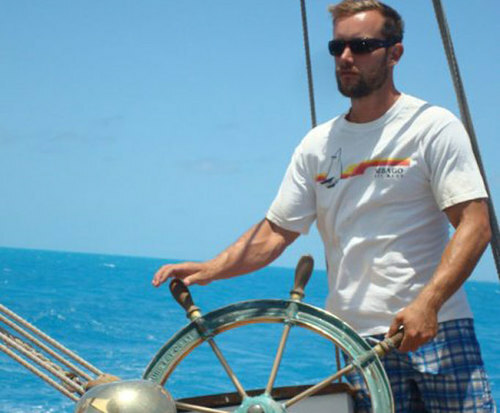 The adventure is sure to be a favorite among passengers of all ages, and with sailings offered in spring, summer, and fall, you can embark upon unique journeys throughout the year. Each day sail includes a blanket for comfortable sailing as well as cocktails, beer, wine, and soft drinks available to you for purchase. The Appledore II also features accommodations fit for the most experienced sailor. This historic 2-masted wooden vessel is magnificent in its own right and provides a plethora of beautiful views to its guests. The tour itself takes guests gliding into the emerald waters of Key West, offering the opportunity for photography, wildlife watching, and simply enjoying a day out on the ocean. 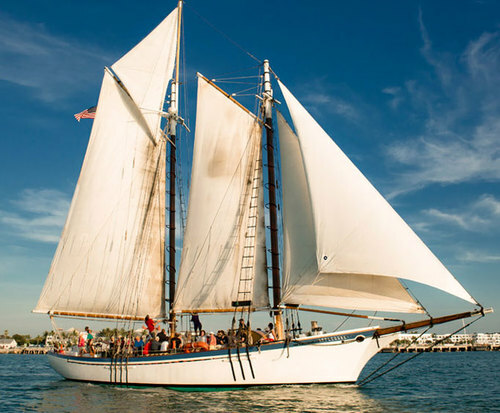 If you and the family are looking for a unique adventure to add to your next Key West vacation, the Schooner Appledore Day Sail is one you must embark upon.